I am... Awesome! That's the name of the dish although, I am quite awesome. Hah! 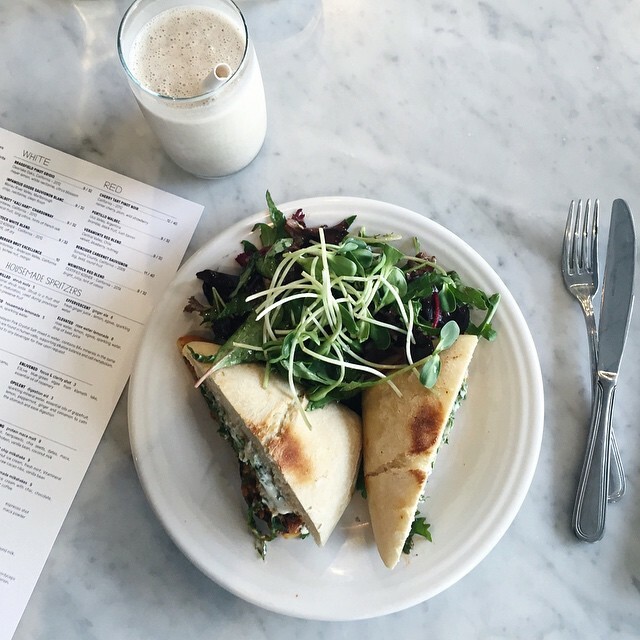 Cafe Gratitude has the most delicious food. Organic, vegan and fresh. Such a lovely environment. The service there is off the chart. And their menu is pure genius! Go and check it out you will not be disappointed. Promise!